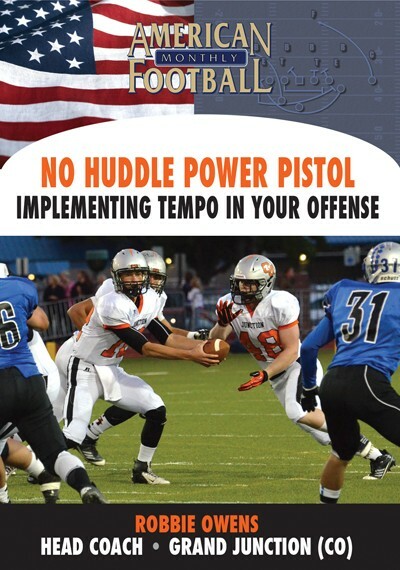 Would you like to have a play in your playbook that you could run over 200 times in a season and average 7.2 yards per play? 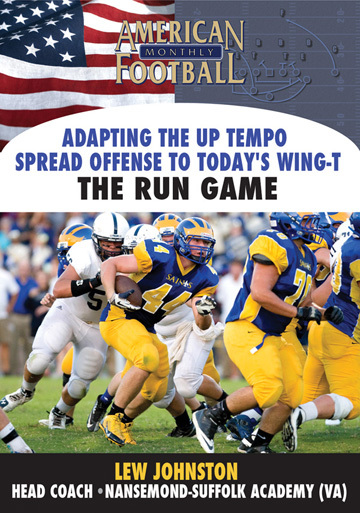 Coach Rampy ran his Zone Read Play 224 times in 2006 gaining 1,610 yards, averaging 7.2 yards per play. 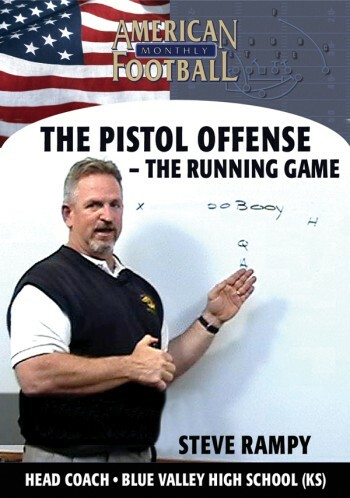 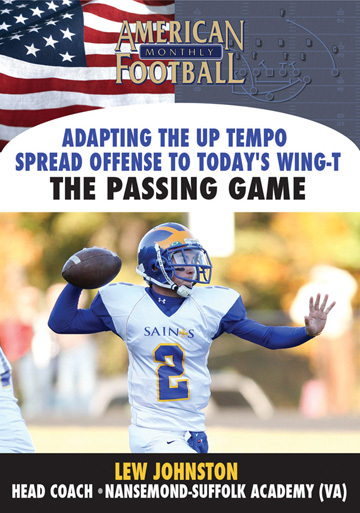 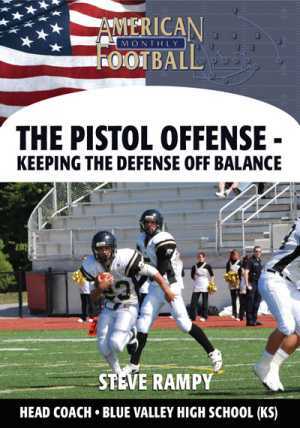 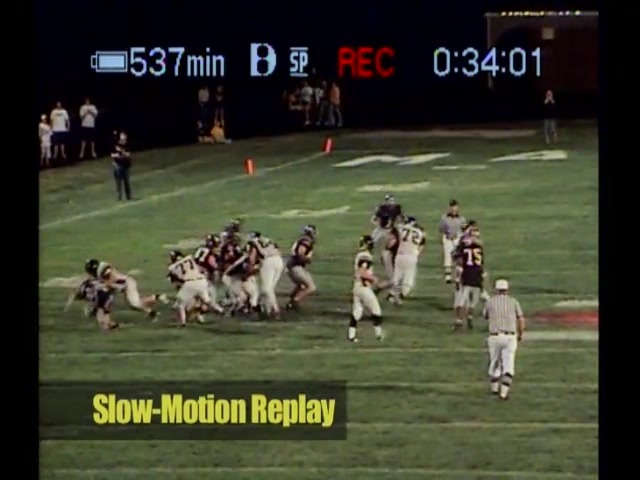 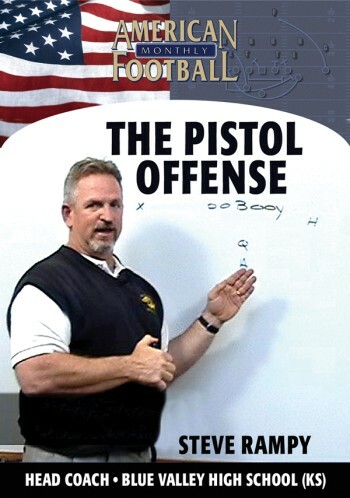 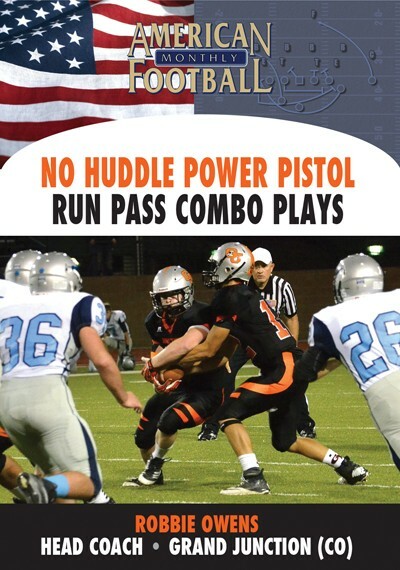 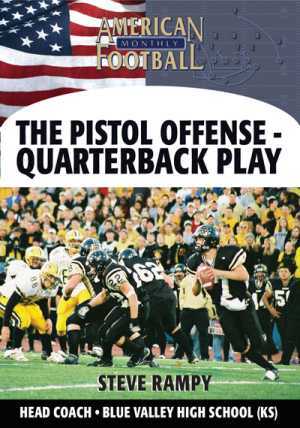 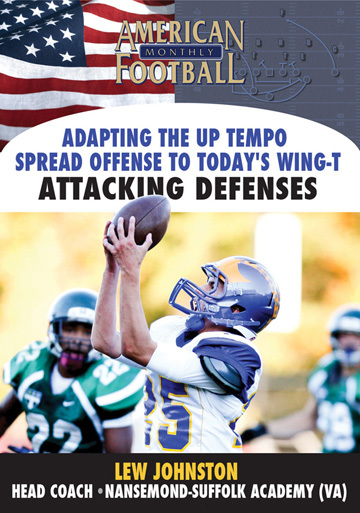 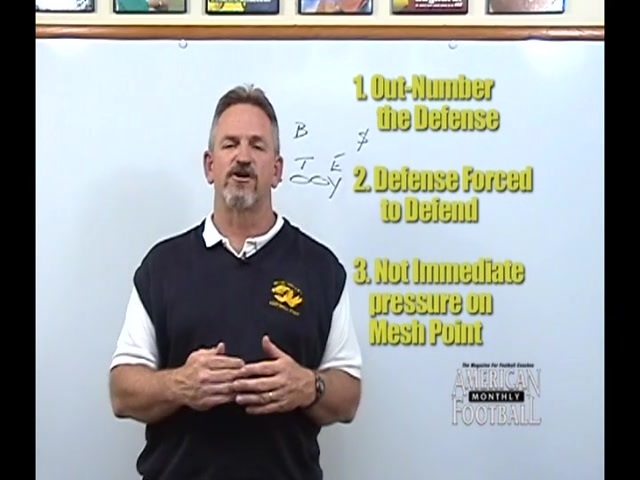 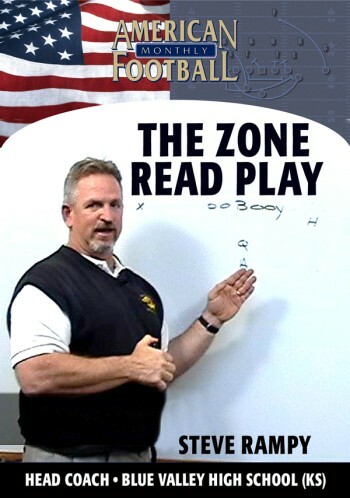 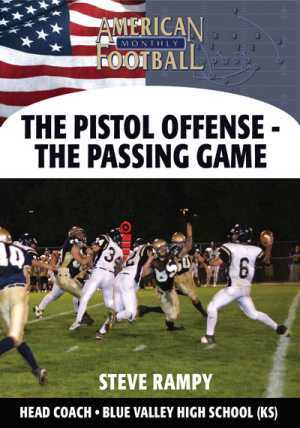 The Zone Read Play is without question one of the single most important plays for the Pistol Offense and allows you to outnumber the defense, force the defense to defend the entire field � sideline-to-sideline, and greatly reduce the pressure on the mesh point.